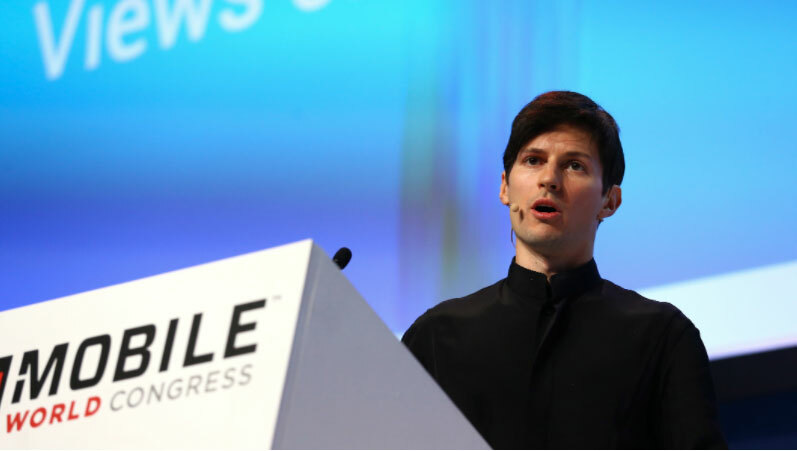 Russia’s attempts to ban access to the Telegram messaging service threaten to drag U.S. tech giants including Alphabet and Amazon into the war with founder Pavel Durov as he turns to proxy servers to bypass the blocking measures. Russian communications regulator Roskomnadzor has already blocked 18 Google (GOOGL, -1.40%) and Amazon (AMZN, -2.38%) sub-networks that Telegram used to avoid restrictions, the watchdog’s head Alexander Zharov told the Izvestia daily on Wednesday. More than 15 million IP addresses were blocked as a result, making some third-party internet resources unavailable in Russia, according to Qrator Labs. Posted April 20, 2018 by hub_admin & filed under General News/Info/Tips, IoT, News.